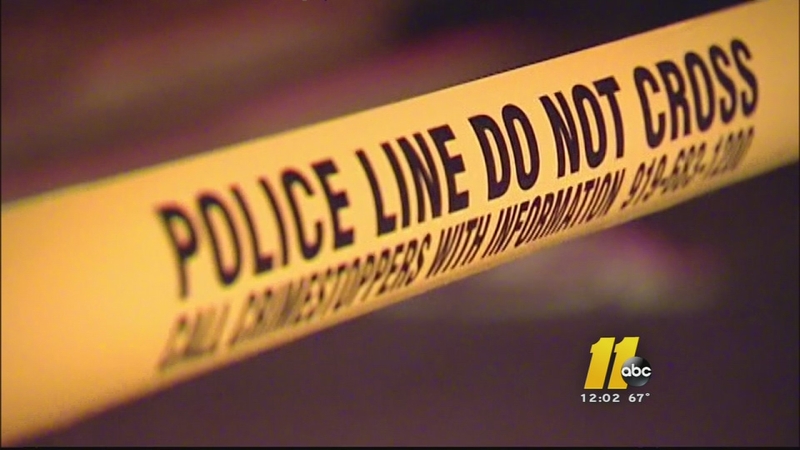 BURLINGTON, North Carolina (WTVD) -- The Burlington Police Department says a man found shot in the front seat of a BMW early Monday has died of his wounds. Officers were called to the shooting on Avon Avenue just before 2 a.m. They found the driver's side window of the car shot out and 30-year-old Demarius Levontae Vincent with gunshot wounds to the torso. Police officers and paramedics performed CPR, but Vincent passed away. Police said they currently don't have any suspects. Anyone with any information is asked to contact the Burlington Police Department at (336) 229-3503, or anonymously contact Alamance County-Wide Crimestoppers at (336) 229-7100. All Crimestoppers calls are kept in complete confidence, and citizens supplying information leading to an arrest are eligible to receive a reward of up to $2,500.00.